Google’s click-through-rate (CTR) growth is outpacing its cost-per-click (CPC) growth, according to Adobe’s Digital Index’s Q4 Digital Advertising Benchmark report. The report, which was released this morning, was based on consumer data from brand sites during 2013 and 2014, captured through Adobe Media Optimiser and Adobe Social. The software company looked at more than 400 billion Facebook post impressions, and 500 billion more from Google, Yahoo, and Bing. Google’s global CTR was up 19 percent year-over-year, while CPC only increased 8 percent. 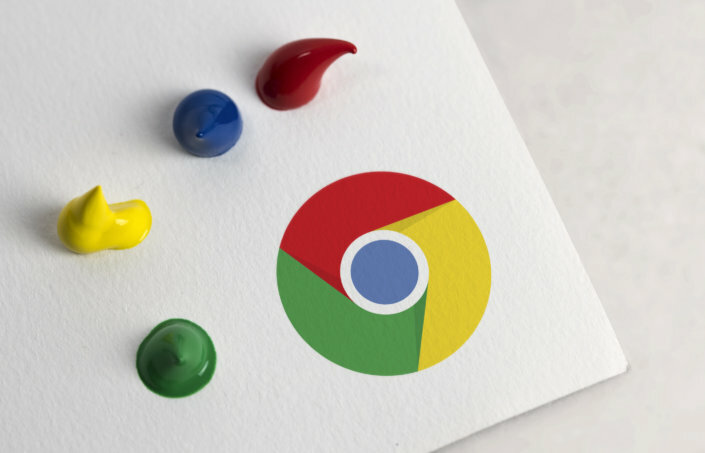 “Google is so far along; marketers have been using it for such a long that they’ve been able to dial in their click-through rates,” says Joe Martin, digital index manager at Adobe. Yahoo and Bing, which Adobe analysed collectively, had a CPC growth of 7 percent and no CTR growth, showing that marketers haven’t optimised those sites as effectively. Looking at Facebook, Adobe found that quarter-over-quarter, retailers’ posts were up 31 percent and their paid impressions up 53 percent. This is unsurprising given that the holidays are in the fourth quarter. On the other hand, organic impressions are down 32 percent. While Facebook changed its algorithm in August, the 36 percent increase in interaction rates – comments, likes, and shares – shows that marketers are able to adjust their strategies quickly enough to keep up. “In previous reports, I wouldn’t have expected to see the change for six or seven months, but they were able to make the change in one quarter,” Martin says. Additionally, the index found that retailers are increasing their overall campaign spend. Google Shopping Ads, formerly known as Product Listing Ads, increased 47 percent from 2013 to the end of 2014. But while text ad spend accounted for two-thirds of all retail SEM clicks, it was down 6 percent overall, demonstrating that advertisers are gravitating toward “image-based shopping experiences.” However, the rate of clicks on image-based Facebook posts stayed the same year-over-year, while more people clicked on posts with links. Adobe also looked at different days of the week, determining which are best for different types of digital advertising. Friday has the highest frequency of Facebook posts, impressions, and interactions, while desktop search ranked highest on Mondays. Consumer search click frequency is highest during weekends, with Sunday accounting for 17 percent more mobile clicks than the average day.